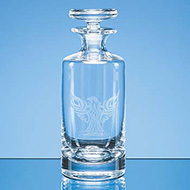 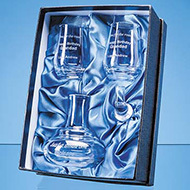 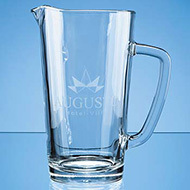 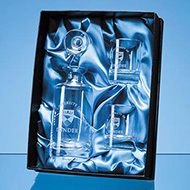 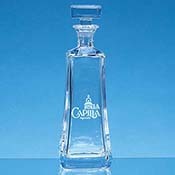 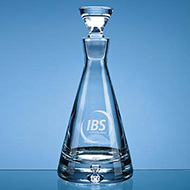 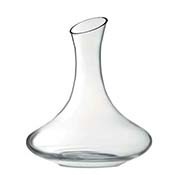 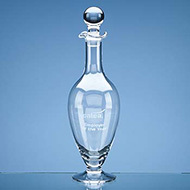 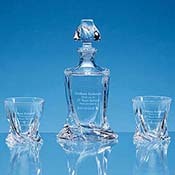 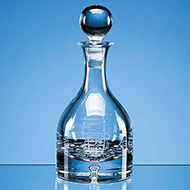 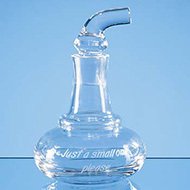 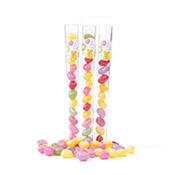 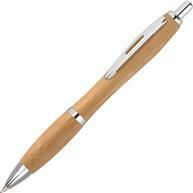 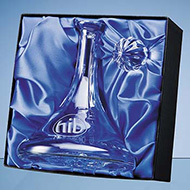 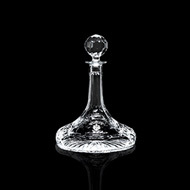 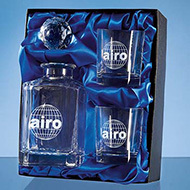 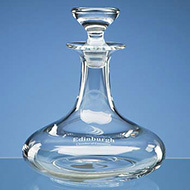 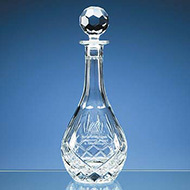 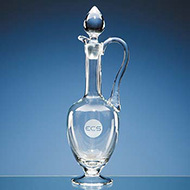 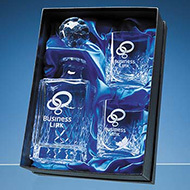 Our stylish range of decanters are perfect for making a sophisticated statement about your brand. 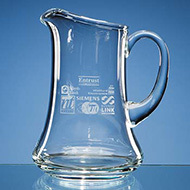 Ranging from water jugs to crystal wine decanters, our branded decanters can be used in office meeting rooms, or for impressive executive gifts. 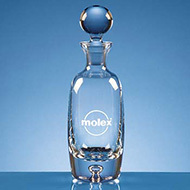 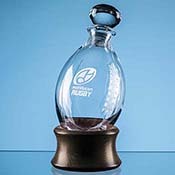 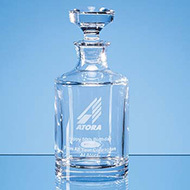 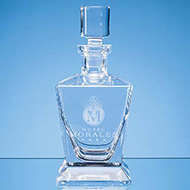 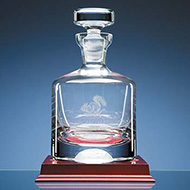 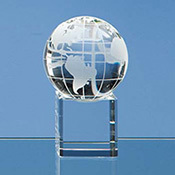 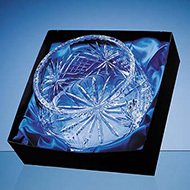 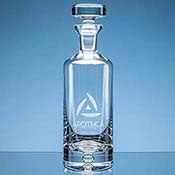 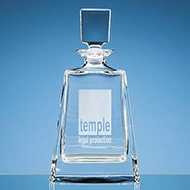 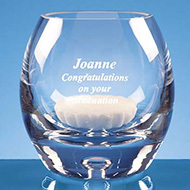 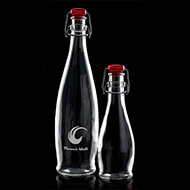 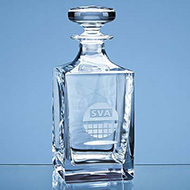 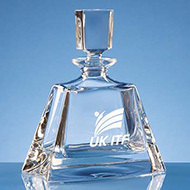 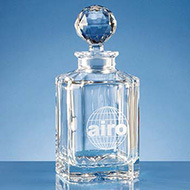 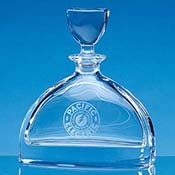 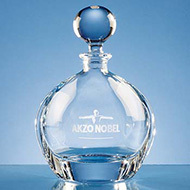 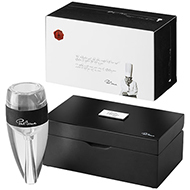 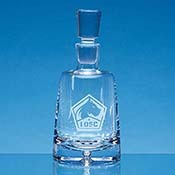 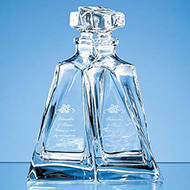 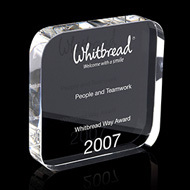 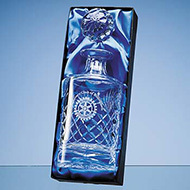 Your logo and/or message can be laser engraved onto all of our decanters, creating an elegant and subtle reminder of your brand whenever the product is used. 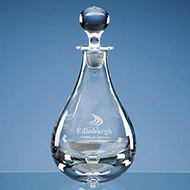 If you would like to discuss how we can create personalised decanters for your business, contact our friendly team today on 01245 382600.